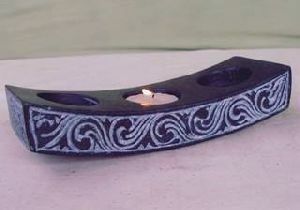 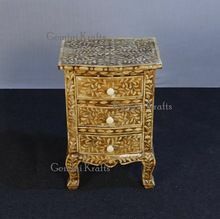 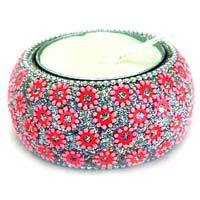 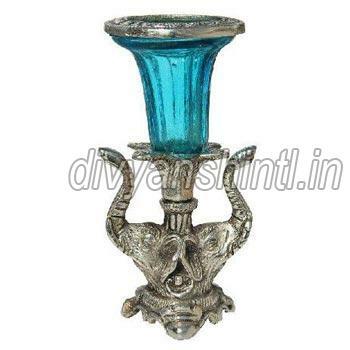 Avail from us the intricately crafted Bone Candle Stand . 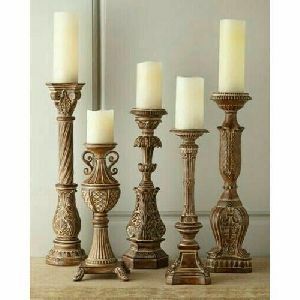 The Bone Candle Stands, we export, are obtained from the reliable vendors of the market who make them with extreme care using quality material. 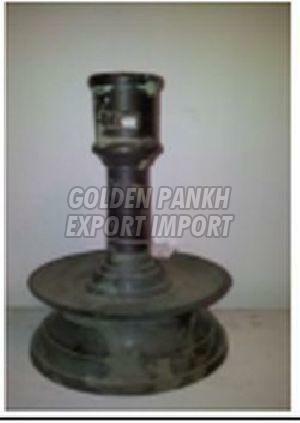 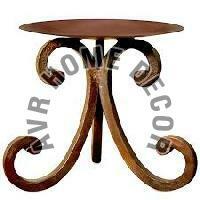 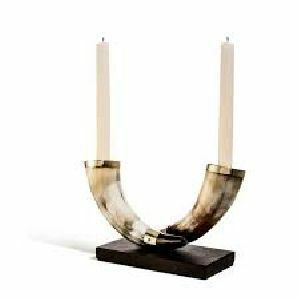 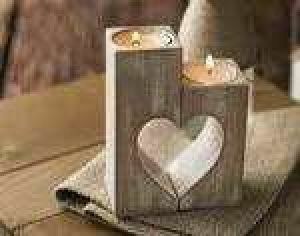 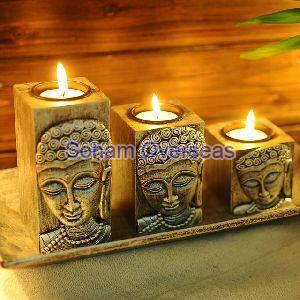 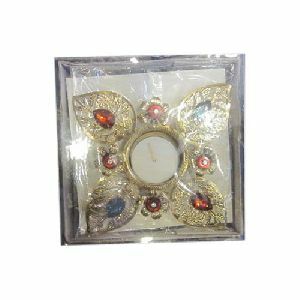 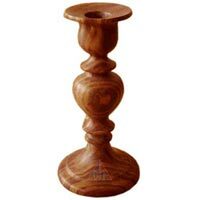 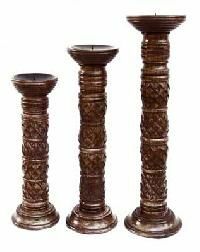 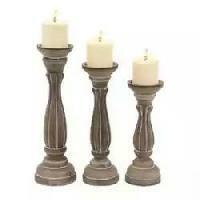 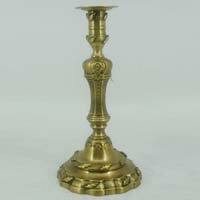 We offer wide range of Candle Stand like Bone and Horn / Handmade Candle Stand in the market. 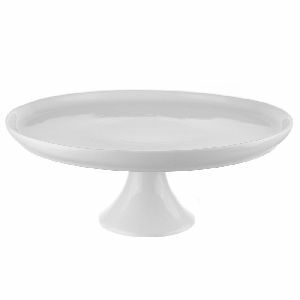 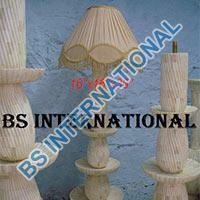 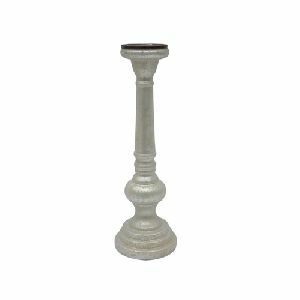 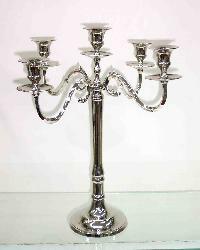 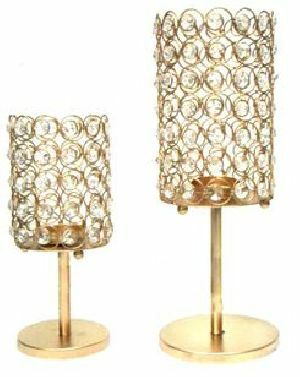 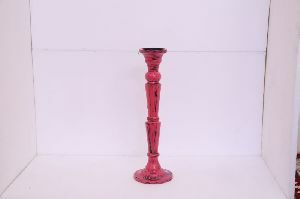 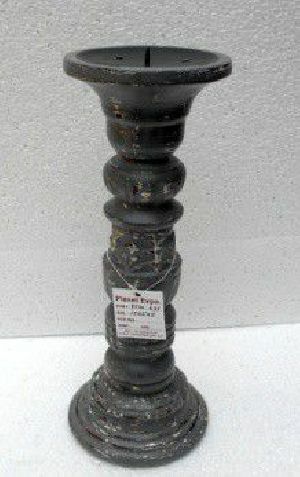 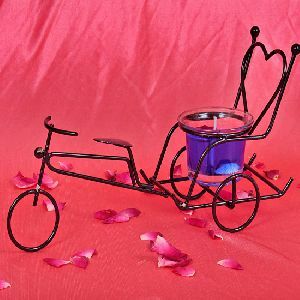 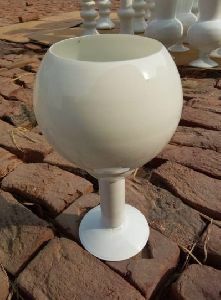 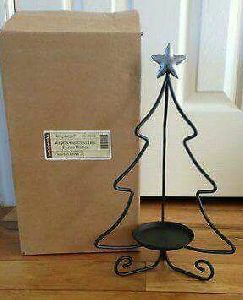 With the constant support of our expert team, we are engaged in offering a huge assortment of bone candle stand. 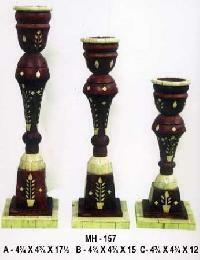 Made by buffalo cow ox camel.these bone candle stands are available in different sizes and designs. 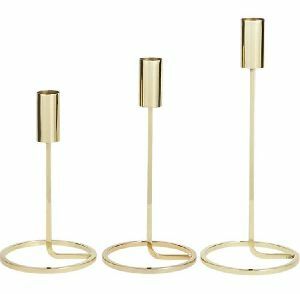 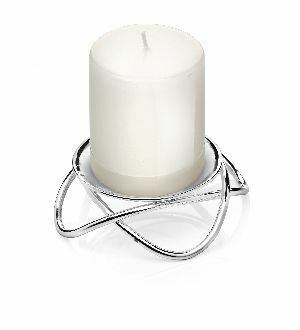 Our bone candle stands are designed and developed in tandem with appropriate industrial standards. 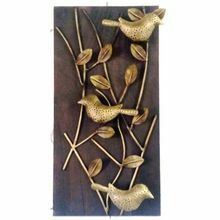 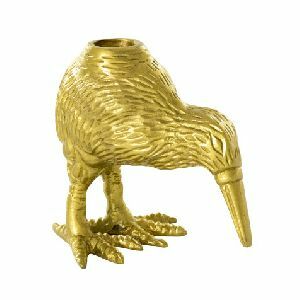 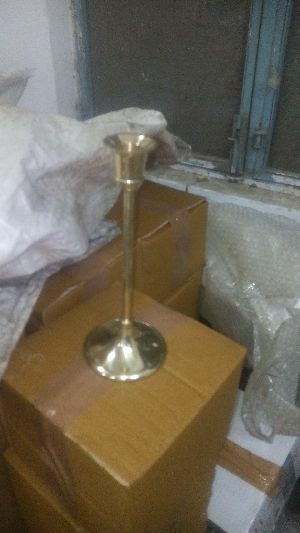 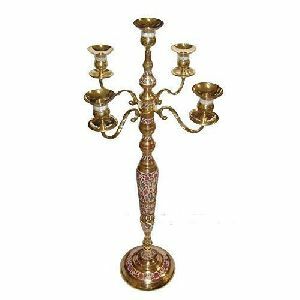 This candle stand making brass and be get ready to polis finishing this piece is only 400 gm weight and this finishing soon shining size 3 size abel able 6 8 10 inch.